Working only on a parttime status with one of the local schools in General Santos City, I was invited to join a group of wacky college teachers from the same school. More than 22 members are in the group and whenever there are family events or school gatherings, you bet, the group is around and enjoying. 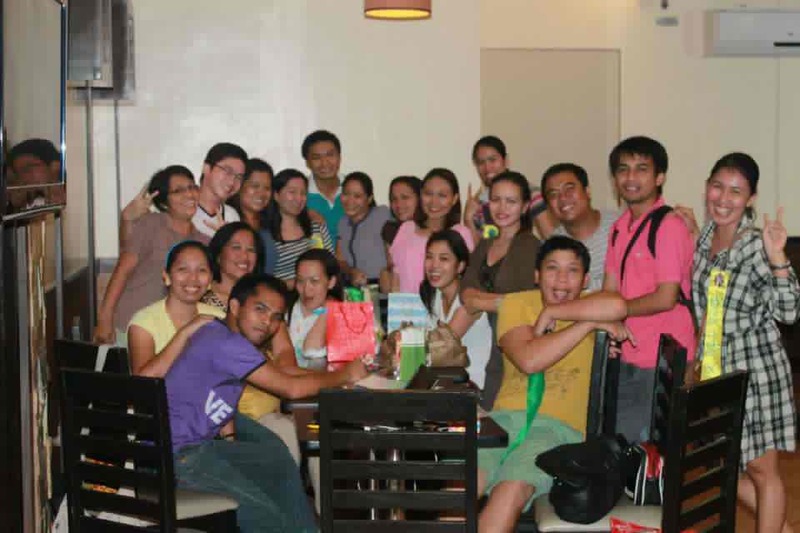 So, last December 14, we enjoyed a night of fun dining and exchanging of gifts. And, to top the fun, we were given various awards to describe our distinct personality. And since, I am into trail runs and competitive fun runs, I got my ATHLETE OF THE YEAR Award! It is quite helpful when you have a friendly environment at work and when you have friends at your workplace, the workload can only be lighter and inspiring.